My personal opinion is that I would not use it in a horse pasture. The "dust" could get into a horses hoof or leg and cause issues. It could be used, and there is no label or direction use against it, but for safety reasons, I would prefer a bait. 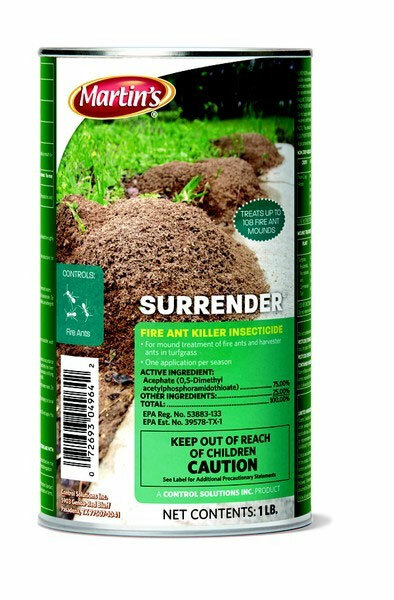 Try using Advion or Maxforce Fire Ant Bait applied locally to the fire ant mounds. Up to 2 tablespoons per mound should be used.